Let music take you over the borders. MusicXchain offers you the possibility to boost your skills in our European network. 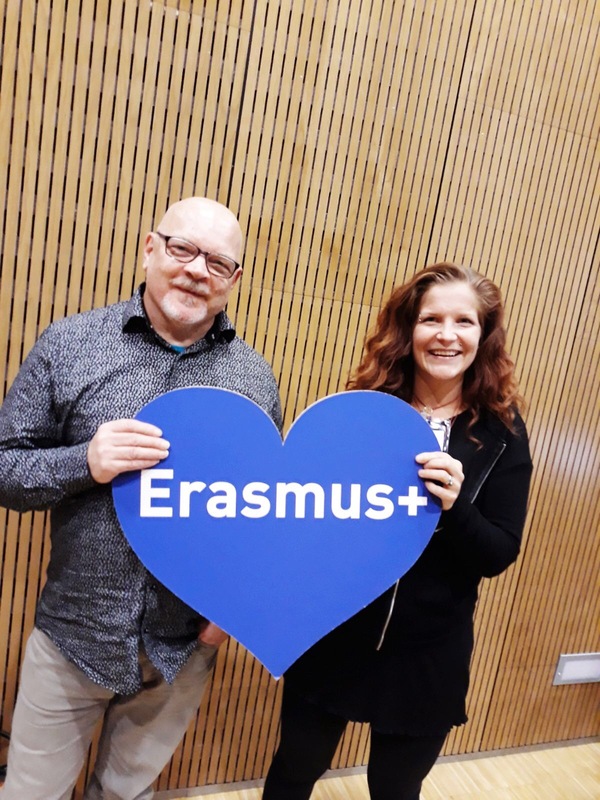 Teachers Suvi Uura and Markku Rinta-Pollari started preparations for the official start of the 3-year MusicXchain (E+ KA2) project by attending a training event organised by Finnish National Agency for Education (OPH) on 19 September 2017. Part of the event focused on how to fine tune the core message of the project and it’s outcomes.Above a suggestion for a slogan for the project and the network (key concepts in the project are networking, digital skills and entrepreneurial mindset). The final slogan will be decided at the kick-off meeting in the beginning of December 2017 in Jyväskylä.